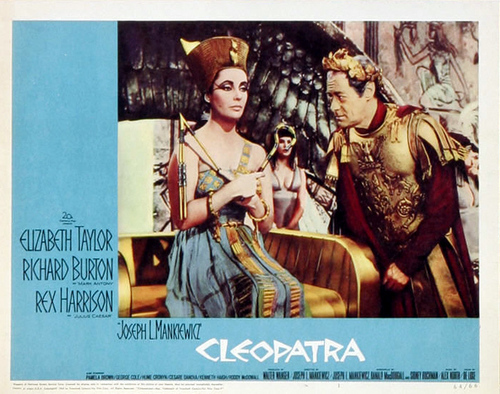 Cleopatra 1963. . Wallpaper and background images in the Elizabeth Taylor club tagged: elizabeth taylor elizabeth taylor movie. This Elizabeth Taylor photo might contain anime, comic kitabu, manga, cartoon, and mkono.